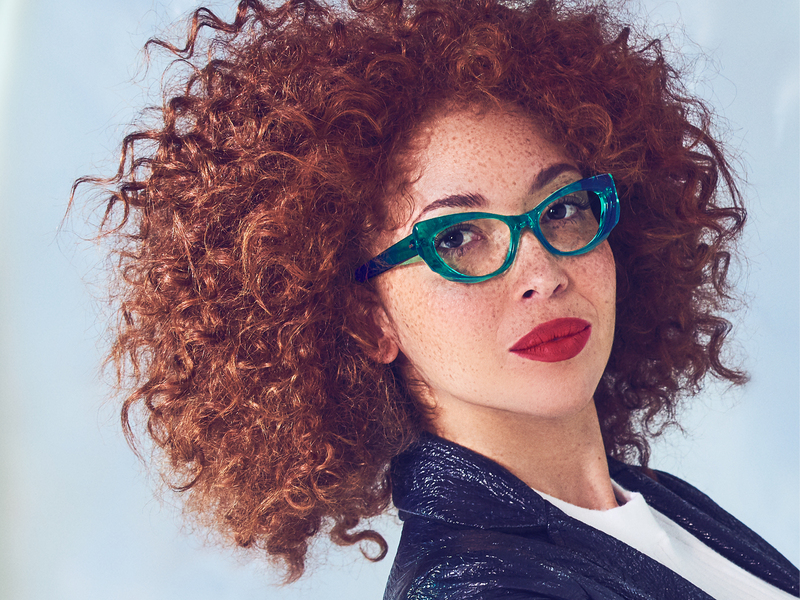 Kirk & Kirk who celebrate 100 years in optics this year, have released their new campaign for Spring/Summer 2019. Shot in London, the images reflect the vibe of the collection – a gentle confidence and independence. The Centena Collection is the first collection to be handmade from 10mm acrylic. 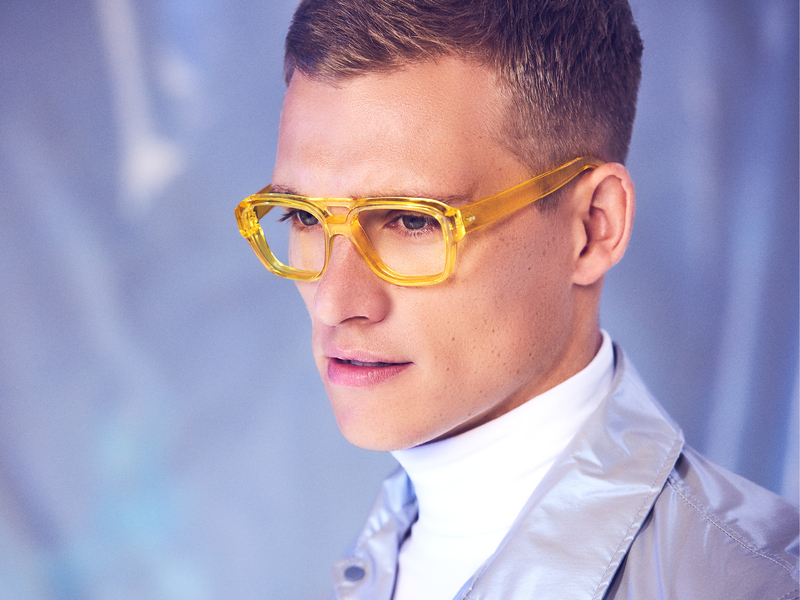 The lightness of the material allows for a substantial frame that weighs next to nothing on the face and is comfortable to wear. 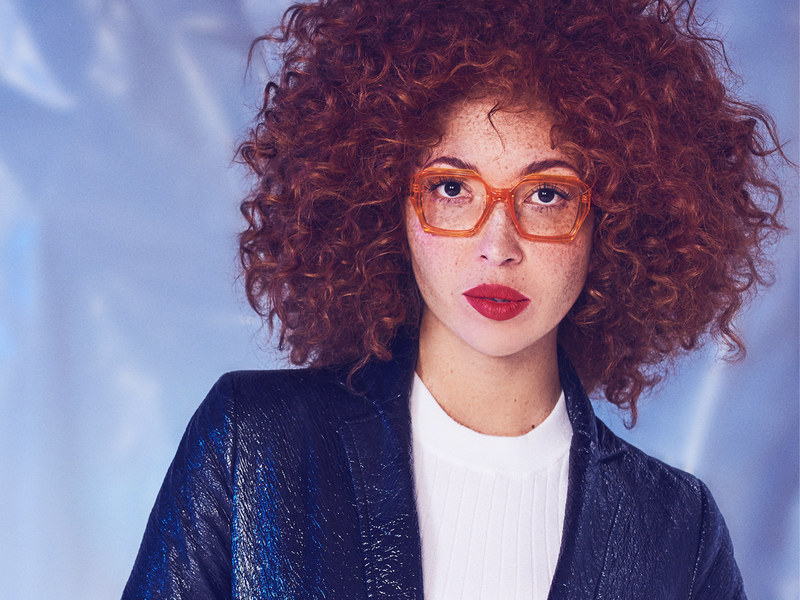 The Italian materials allow Kirk & Kirk to source their own unique colour palette, which in turn gives the independent optician a collection that helps them stand out. A total win-win! 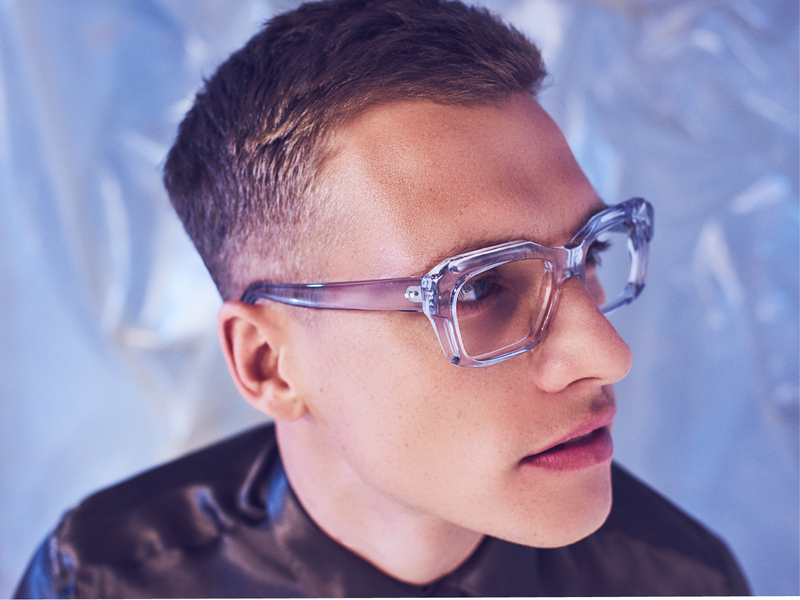 All Kirk & Kirk frames are handmade in France from start to finish using specially developed acrylic with a combination of traditional and modern production techniques.